For 17 years, until her retirement in 2010, Marybeth Peters was the US registrar of copyrights: only Thorvald Solberg, the first registrar of copyrights, has held the post for longer. She first joined the Office of Copyrights in 1966, and served there for over 40 years altogether in a number of positions. Among her many achievements, Ms Peters was responsible for driving the introduction of electronic filing across the office. 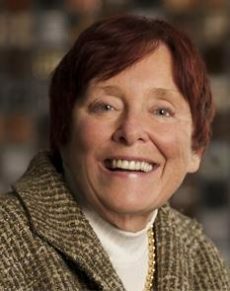 She is also the author of The General Guide to the Copyright Act of 1976, a tome that not only became the bible of copyright practice in the United States, but has also been used by practitioners across the world.